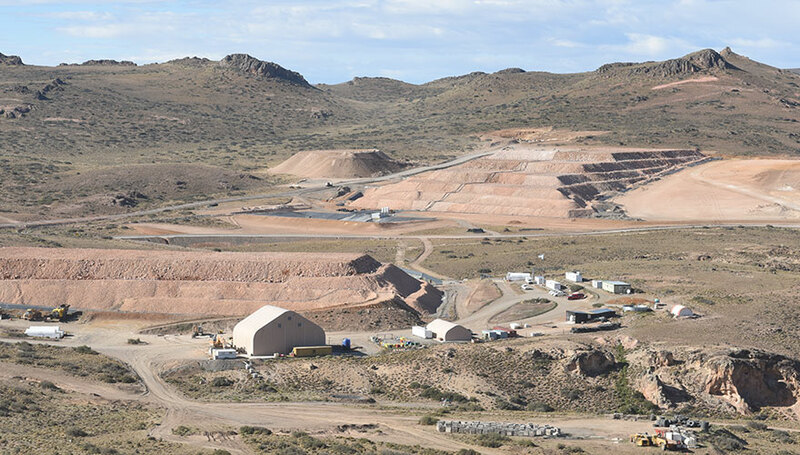 Following the cessation of operations at Lomada de Leiva in November 2017, Patagonia Gold currently has one operating asset – Cap-Oeste, which began production at the end of 2016. Production at Lomada, totalled 93,246 oz over its 4 year life and LOM (Life of Mine) production at Cap-Oeste is forecast to be 88,502 oz AuEq. In May 2016, operations at Lomada were suspended and the entire mining fleet redeployed to Cap-Oeste. Despite the cessation of mining operations, the heap leach pad at Lomada continued to operate and produced gold at levels above expectations until it finally finished in November 2017. In September 2018 the Company is looking to reprocess the ore at Lomada. Approximately 500,000 tonnes of already extensively leached material will be crushed finer with a high volume, low cost impact crushing unit and the material leached again to see if additional recoveries can be achieved. The overall cost per tonne of re-handling and crushing is estimated not to exceed $2.80/t or, in gold terms, a recovered gold content equal to 0.06 g/t minus operating costs and additional CAPEX for the pad expansion at Lomada. The company is confident the crushing will liberate in the order of a further 10% or 0.20g/t of contained gold which has not as yet been leached. 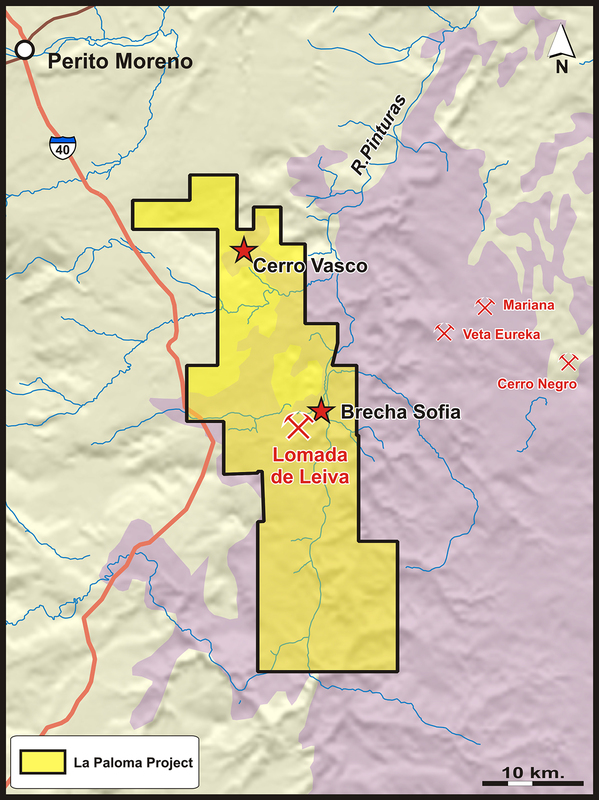 Exploration on the 40,000 hectare La Paloma block is currently on hold with other exploration targets given priority during 2018 .